SHOWINGS BEGIN ON TUESDAY AFTERNOON MARCH 20 AFTER 2PM. 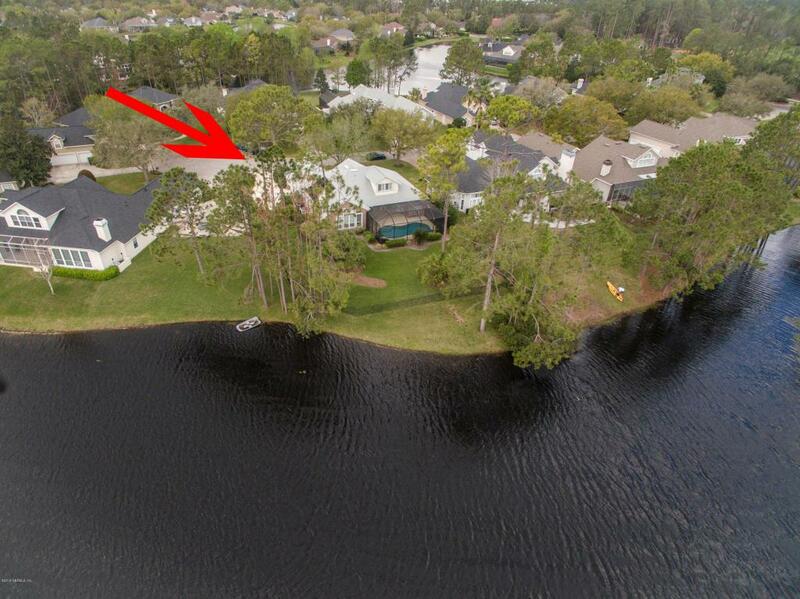 This property sits on a property that overlooks the large lake in JGCC. This the features an enclosed in- ground swimming pool, fenced back yard, spotless home with many of the rooms overlooking the pond. The home is also at the end of a cul de sac. 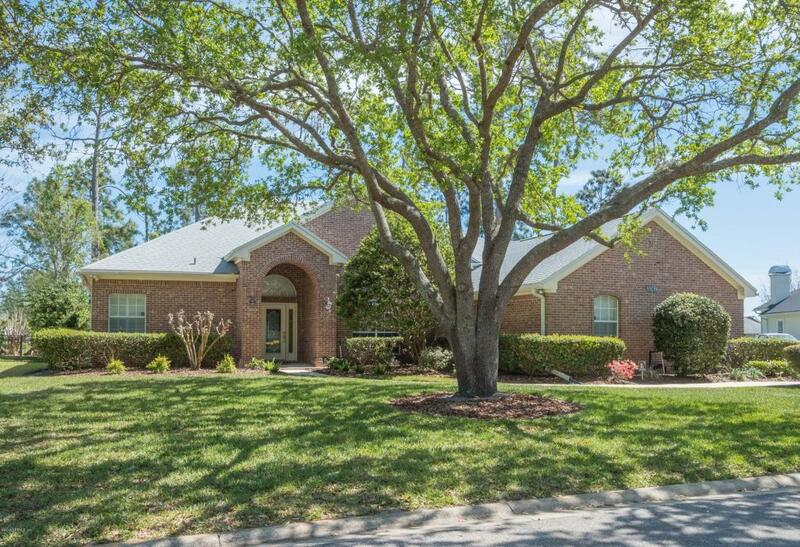 There are four bedrooms, one is very large upstairs that has a great view of the pond, The kitchen overlooks the large family room. 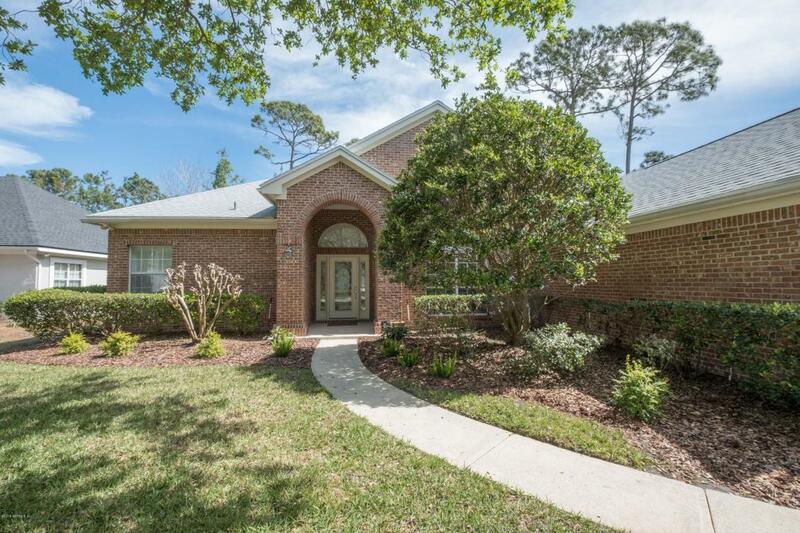 This all brick home also has a large master bedroom, two Jack and Jill bedrooms, and a large dining room and living room. 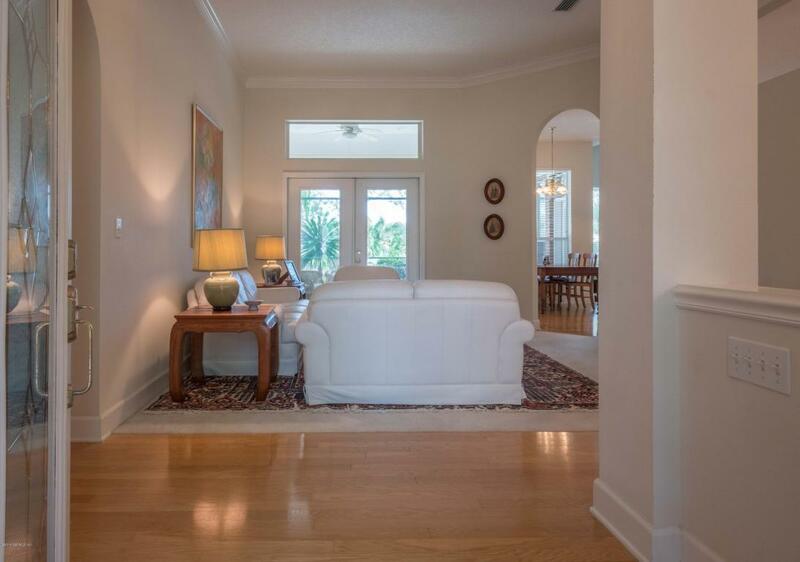 There is a spacious two car garage and the home is in immaculate condition.